The following hosting tutorials will help you to understand better our services, showing you in real time how to set up your email accounts, update nameserver settings, add new domains and subdomains, request a domain transfer or domain registration, and much more! 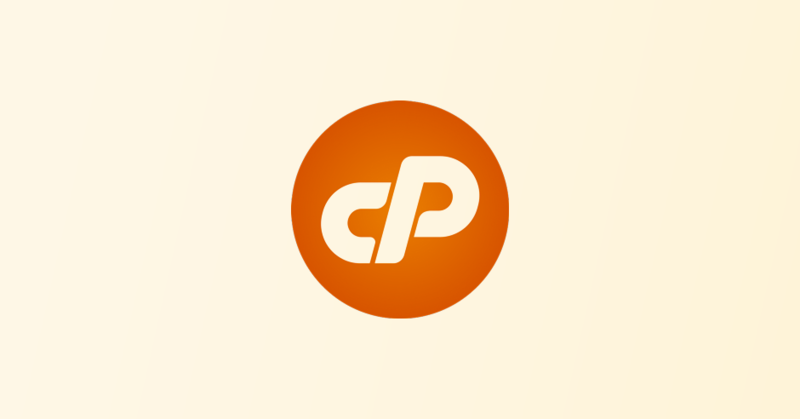 These tutorials will provide you with step-by-step instructions on how to perform various tasks in cPanel, including creating email accounts, enable spam protection, setup autoresponder, and basic row functions. 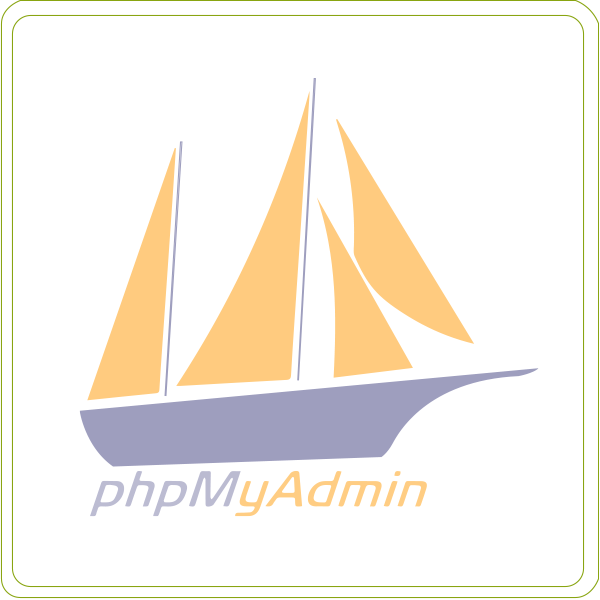 This tutorial covers essential phpMyAdmin techniques including creating databases, developing table structures, inserting data into tables, and basic row functions. 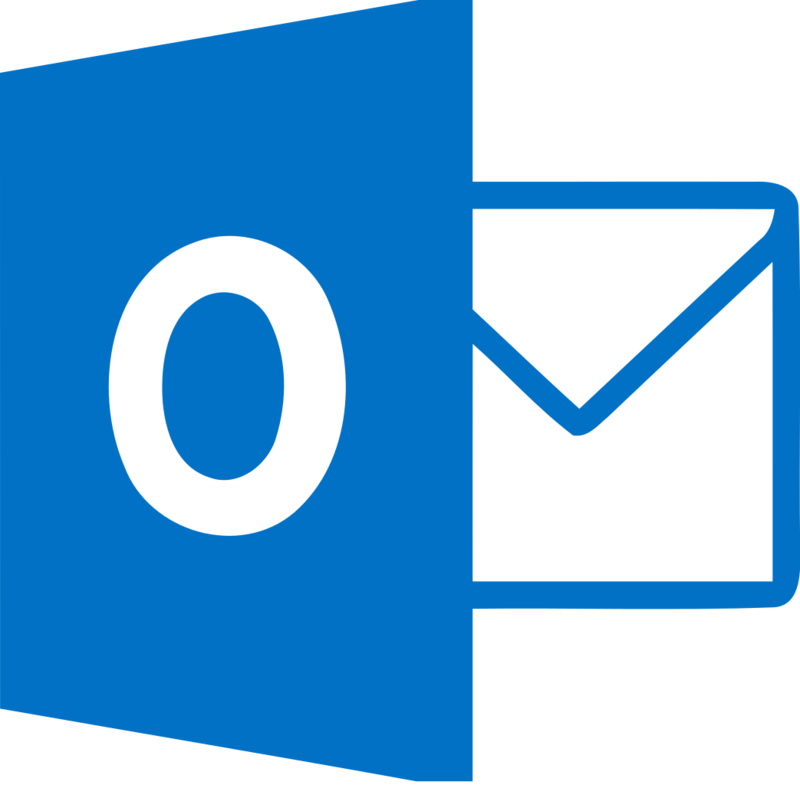 This tutorial videos will guide you through Outlook 2016 and help you to learn how to best set up and manage email, calendars, contacts and also cover other mailing functionalities that will improve your performance in Outlook. WHM tutorial videos will help both new and experienced WHM users manage their servers and hosting accounts. 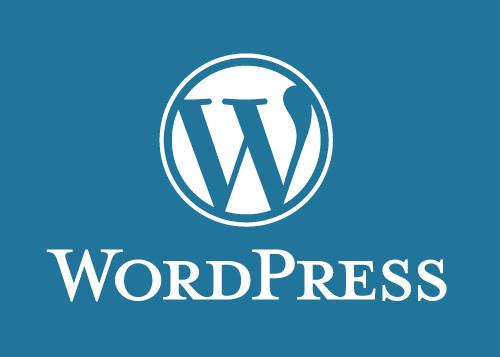 In our step by step WordPress tutorials, you will find everything you need in order to create a website following the best WordPress practices. Roundcube is a web-based IMAP email client with a very intuitive and modern user interface written in PHP. 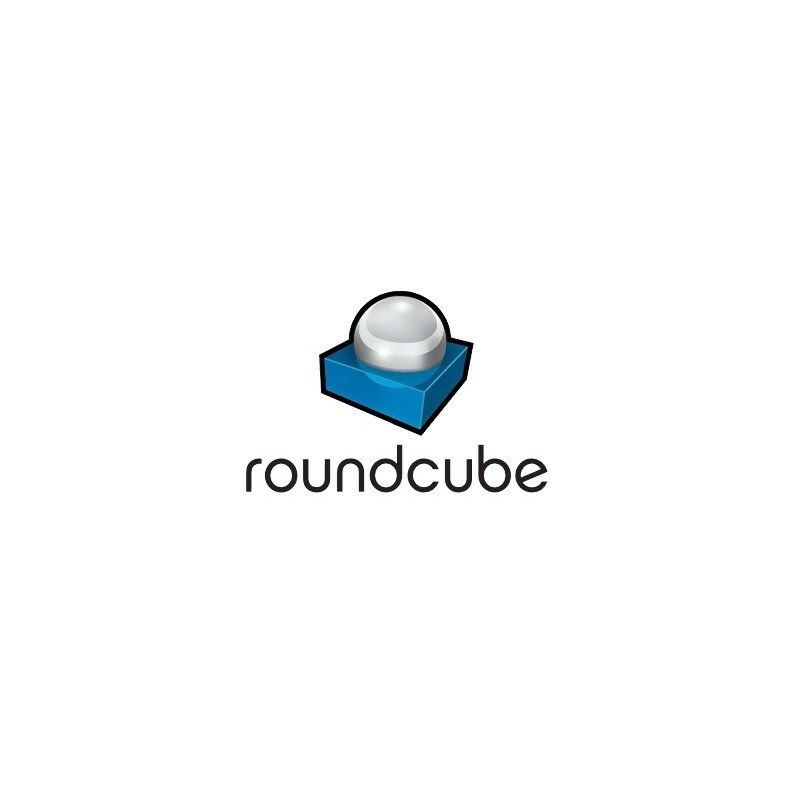 Our tutorials will show you how to install and configure Roundcube Webmail. 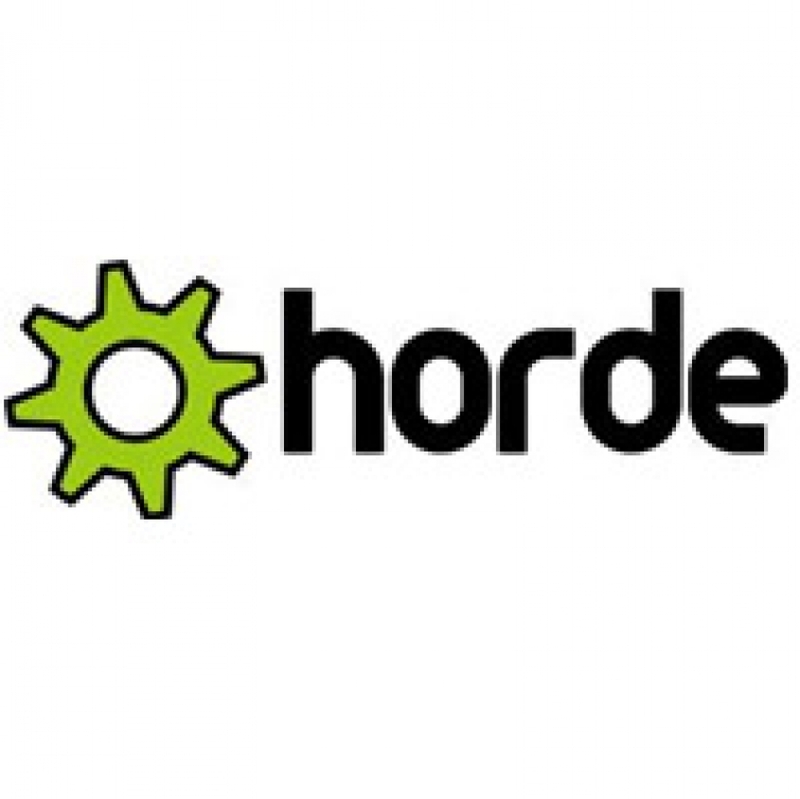 Horde is a browser-based email application that allows you to read, send and organize your emails as well as manage and share calendars, contacts, tasks, notes, files and bookmarks with your other email users.